National President, Nigerian Association of Air Freight Forwarders and Consolidators (NAFFAC), Mr. C.A.T Agubamah has said that about 80 per cent of freight forwarders operating in Nigeria are poor in capacity and do not know much beyond running after containers at the seaports or running after the air ware bills at the airports. 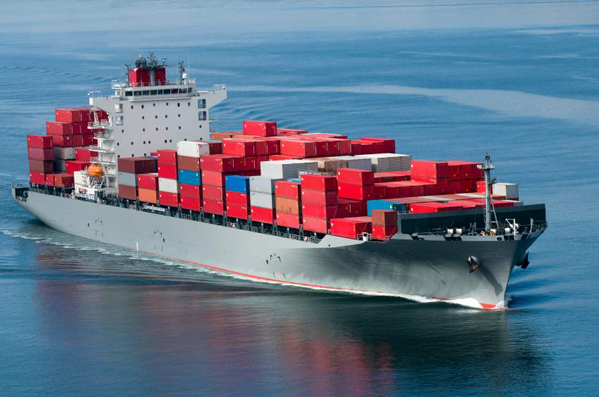 Speaking in an interview with Global Patriot Newspapers, in Lagos, Agubamah maintained that this could be seen in the inability of the freight forwarders to answer questions that are required of them from time to time as professionals in their field. He maintained that although most of them were always in the habit of chasing the bill of ladings or the air ware bills, they cannot be said to be able to interpret what they have on the papers they are running after daily at the seaports and airports. To be candid with you, if you ask me, I have not done a real statistical study of this figure but I can tell you that 80 per cent of freight forwarders in this country have not been very well exposed beyond running after containers at the seaports or running after the air ware bills at the airports and when you ask them certain questions, they don’t come up with the answers”. “Many places I see freight forwarders making mistakes and they don’t realize they are making mistakes and they are doing it ignorantly. You bring out the bill of lading or an air ware bill and you ask him to interpret what you have on them and he cannot interpret them”. While regretting the development, he however, applauded the Council for the Regulation of Freight Forwarding in Nigeria (CRFFN) for coming up with the Mandatory Continuing Professional Development Programme (MCPD) noting that such opportunity could give the freight forwarders the room to unlearn and improve on their profession. The NAFFAC boss insisted that exposing the freight forwarders to the fundamentals of the profession would help advance them from merely making declarations and lifting cargo onboard a vessel to learning other opportunities abound in the industry. He therefore hoped that CRFFN would continue with the MCPD and other programmes that would adequately prepare the freight forwarders for the challenges ahead especially in this Information and Communication Technology (ICT) age where ports operations were being automated.